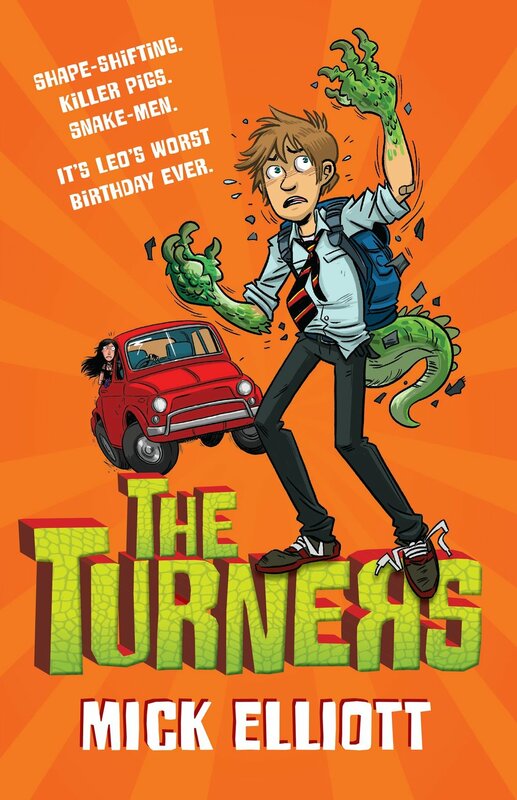 When Leo Lennox grows a tail and turns into a Komodo dragon in the middle of the school library on his thirteenth birthday, he thinks that life could not get any more freaky. But as he quickly discovers (after trying to eat his classmates,) his whole world is about to implode. Because Leo and his family are TURNERS - a secret species of shapeshifters with the power to transform into animals once every night. And before he knows it, he is being pursued by disgusting snake-faced baddies, genetically engineered flesh-eating pigs and a cast of revolting villains who will stop at anything to get him. DON'T BE THE LAST TO DISCOVER THE HOTTEST KIDS' BOOK SERIES AROUND! The first instalment of the most hilarious and disgusting trilogy in the history of the universe. Leo Lennox is in trouble again - this time at school camp. The hilarious and action-packed second book in THE TURNERS trilogy. Leo Lennox has made a mistake. A massive, world-altering mistake. Now, the secret his shape-shifter ancestors have kept hidden for thousands of years is in danger of being discovered - all because he insisted on going to school camp. 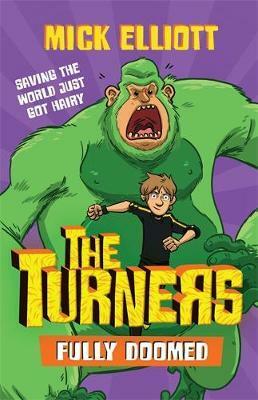 It's no place for a thirteen-year-old Turner still struggling to control his ability to transform into animals. Surrounded every minute of every day by his classmates - including his secret crush, and a pair of terrifying bullies - Leo is going to find out just how much he still has to learn. But when he discovers a fiendish plot, Leo realises that surviving camp is going to be the least of his worries. In the final hilarious, barf-inducing installment of THE TURNERS TRILOGY, Leo Lennox is in big trouble. If he can't, the planet won't be just a little bit doomed - it'll be fully doomed!